Human resource professionals and managers frequently make decisions that have important tax consequences for their employers and employees. Mistakes can have costly implications and are often easily avoided. 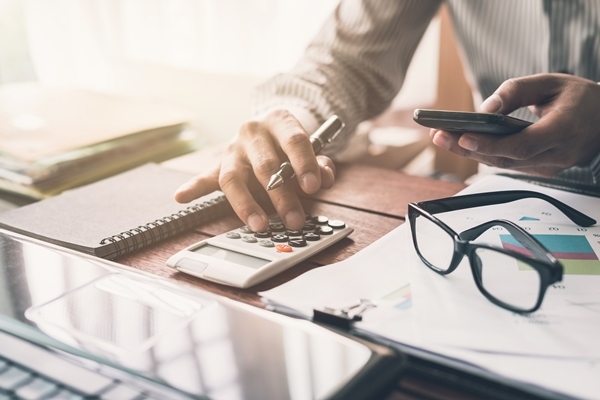 This webinar is designed to provide an overview of various employment-related tax considerations specifically for human resource professionals and managers. Attendees will develop a greater understanding of the difference between an employee and an independent contractor (and the significant risks to employers of getting that designation wrong), what items should be included and excluded from taxable employment income, the taxation of incorporated employees, the tax principles underlying the payment of damages, and the taxation of damages awarded or paid to employees in wrongful dismissal and other claims. 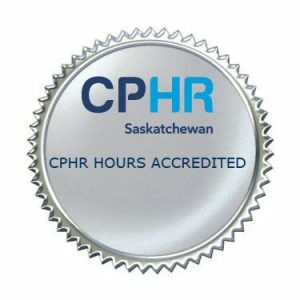 This webinar will be relevant to employers in all four western provinces. British Columbia: 11 a.m. to 12:15 p.m.
Alberta: 12 to 1:15 p.m.
Saskatchewan: 12 to 1:15 p.m.
Manitoba: 1 to 2:15 p.m. Cost: $195 + GST ($9.75) = $204.75 per link. You can have as many people in your room as you wish. Cancel before March 19 for a full refund. Contact labourlaw@mltaikins.com to inquire about a refund. The webinar link will be emailed to you when your registration payment is received. 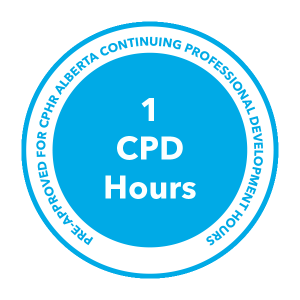 This program has been approved for 1 CPHR Continuing Professional Development hour through CPHR Saskatchewan, Alberta, Manitoba, British Columbia and Yukon. Subscribe today and receive seminar updates, Western Employers’ Counsel insights and news delivered to your inbox. “MLT Aikins”, the MLT Aikins Designs and “Western Canada’s Law Firm” are trademarks of MLT Aikins LLP. 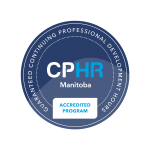 Copyright © 2018 MLT Aikins LLP. All rights reserved.